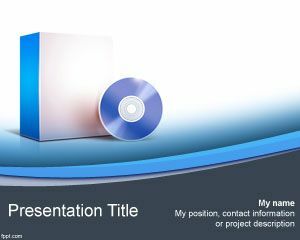 Notebook PowerPoint template is a free template with a notebook image and a cable going out of the screen. 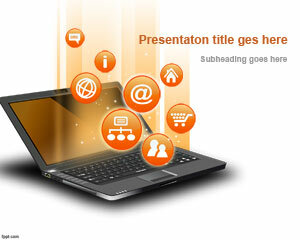 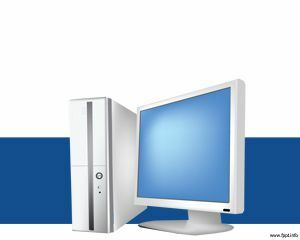 The template is free for communication PowerPoint presentations but you can also use this notebook powerpoitn template of other tech PowerPoint presentations. 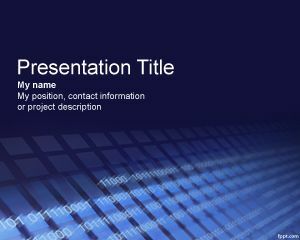 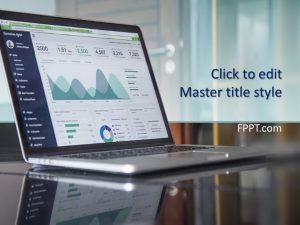 For example, if you are a software engineer student at the University, you may use this template to create amazing software PowerPoint templates presentations or computer software presentations. 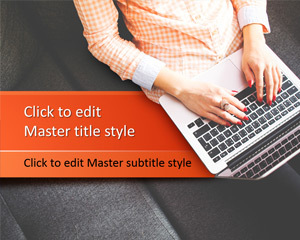 If you have a top notch computer application that you want to show to investors then you can use this notebook PowerPoint background for your presentation needs.